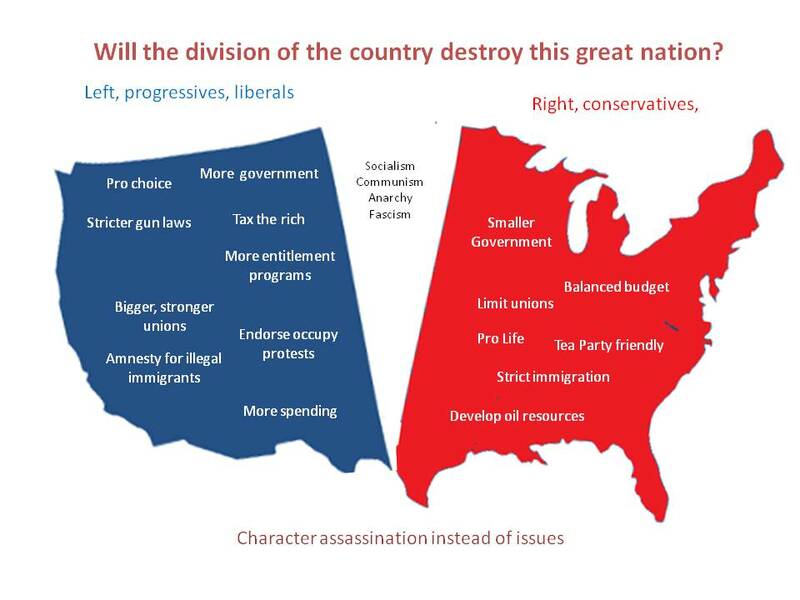 Will the division of the country destroy us? Good work with your post! I found this article via Google and I’m glad!